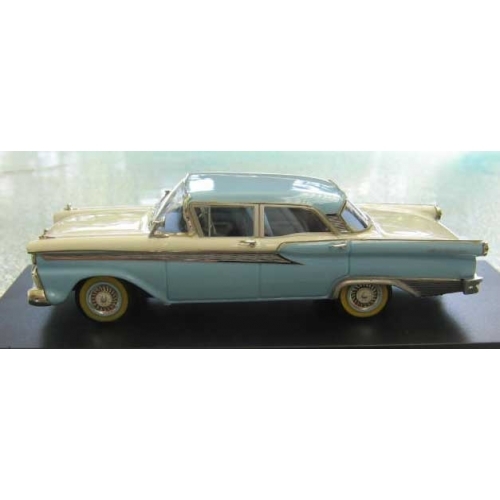 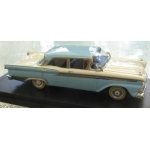 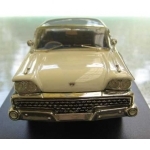 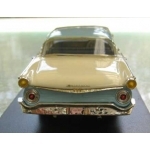 Home > Trax and Trux > Trax 1959 Australian 4 door Ford Fairlane lt.blue/white 1/43 MB. 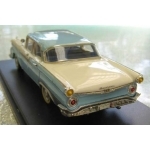 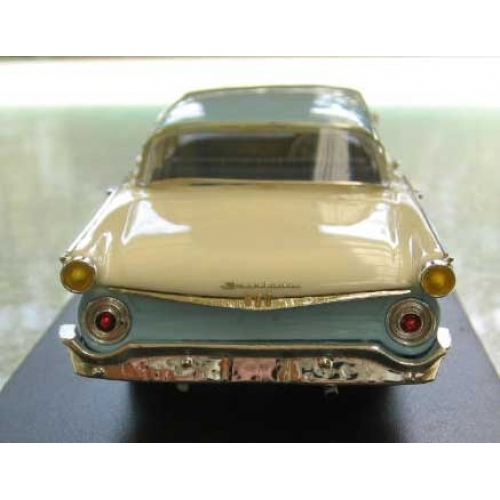 Model: Trax 1959 Australian Ford Fairlane lt.blue/white 1/43 MB. Trax 1959 Australian 4 door Ford Fairlane in light blue and white with blue and white interior and right hand drive. 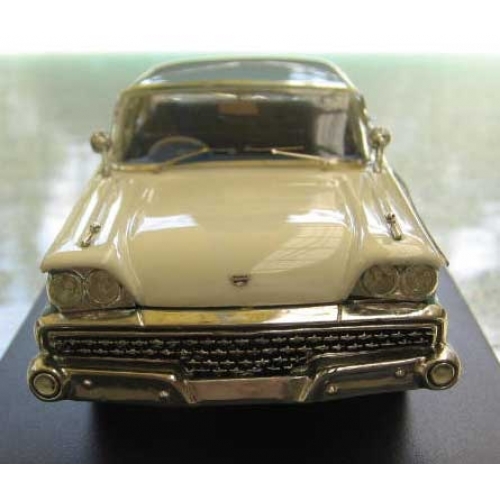 Now obsolete. A Select Series resin car made for them by Ace Model cars, in 1/43, comes in clear box with car description on card and outer mailing box. 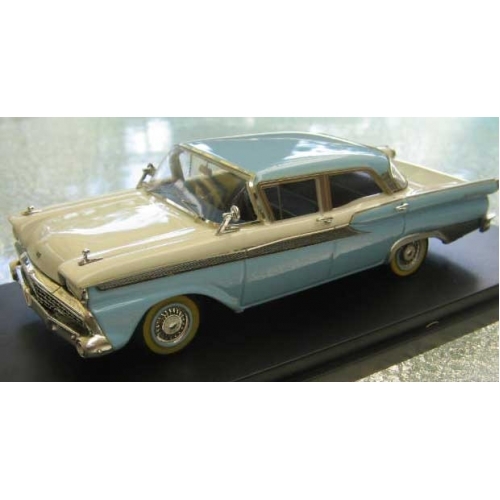 Mint and Boxed.